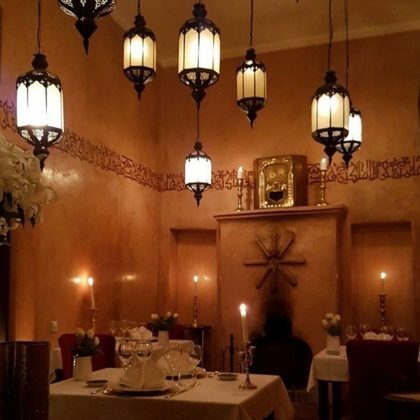 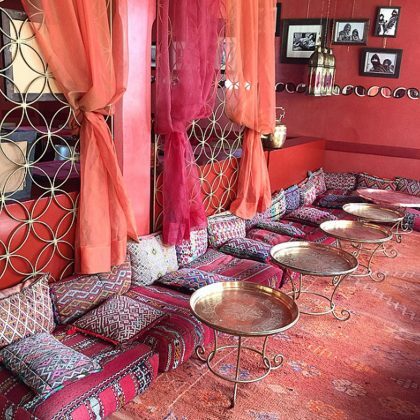 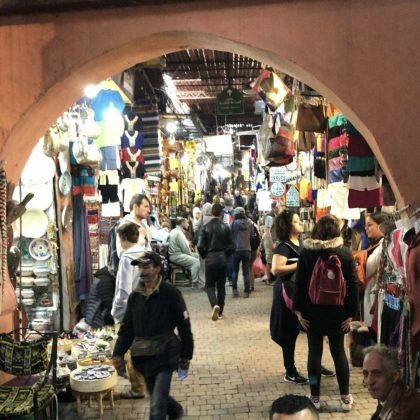 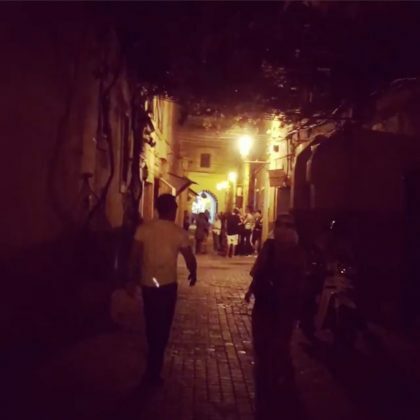 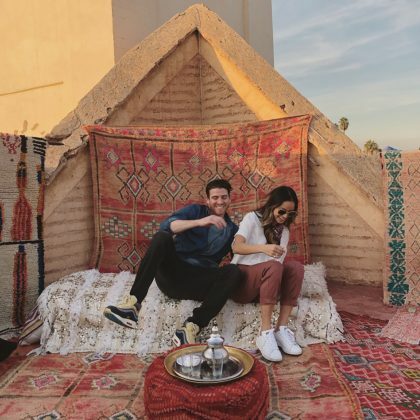 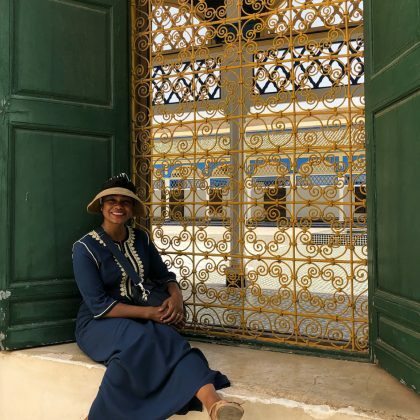 Bryan Greenberg checked out Marraesh, Morocco’s bustling Medina de Marrakech in November 2018. 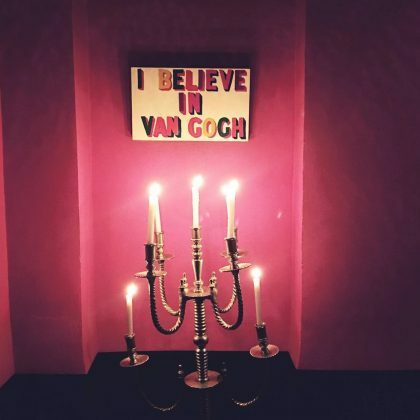 Orlando Bloom explored the Yves Saint Laurent Museum in January 2018. 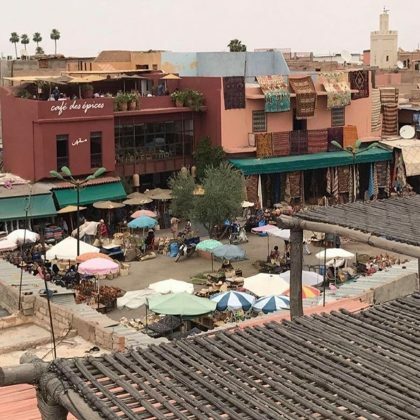 Shay Mitchell﻿ called this spot her “HAPPY PLACE” when she looked out at this square in May 2017. 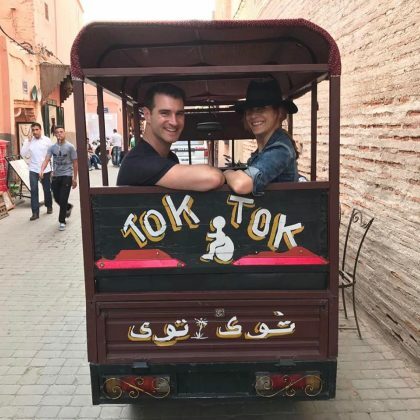 Kate Walsh﻿ came to Salt-Marrakech in May 2017. 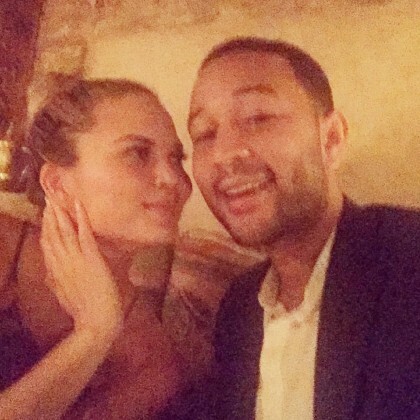 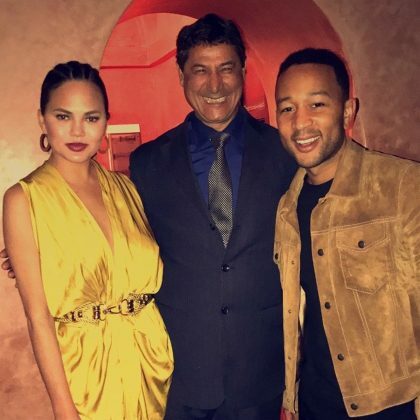 Chrissy Teigen﻿ and ﻿John Legend﻿ did dinner at ﻿﻿Dar Yacout in March 2017. 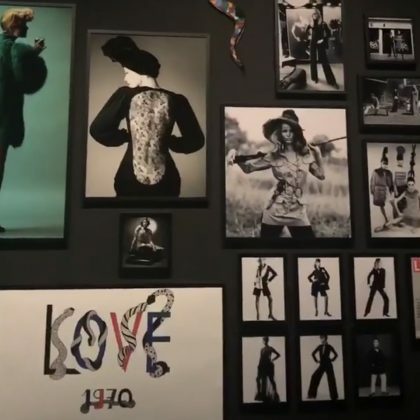 Ashley Graham﻿ visited the memorial to Yves Saint-Laurent when she walked through the garden in February 2017. 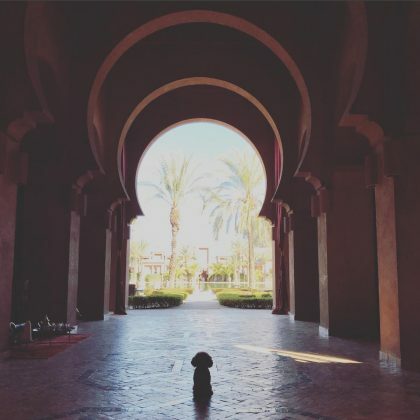 Model Ashley Graham checked in to the Selman Marrakech in February 2017. 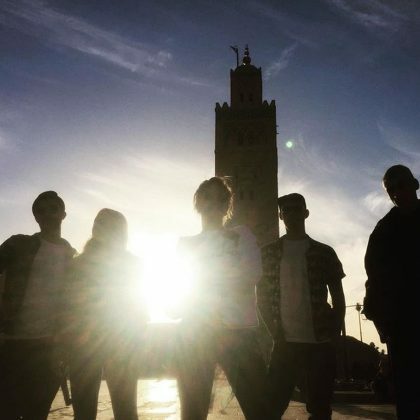 Rita Ora posed for a group picture out in front of Koutoubia Mosque in January 2017.